Jaeger-LeCoultre kicks off 2018 announcing the British actor as the new brand ambassador. 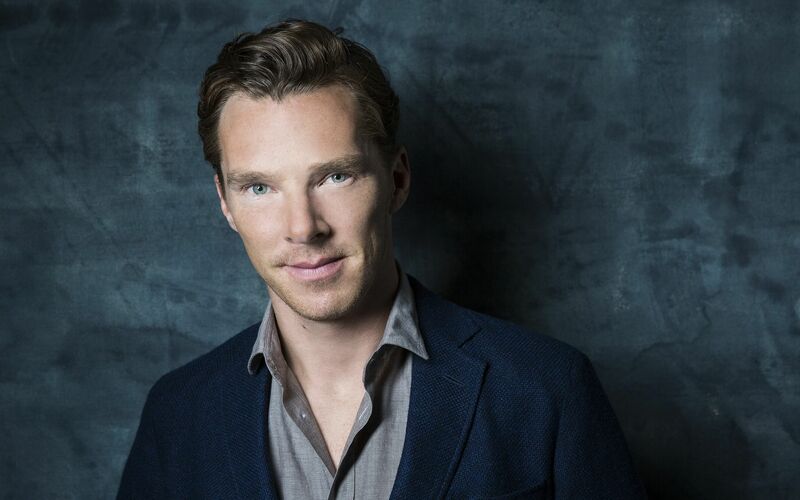 Swiss watchmakers Jaeger-LeCoultre proudly welcomed British actor and Academy Nominee Benedict Cumberbatch as the new global brand ambassador, who attended the VIP gala hosted by Jaeger-LeCoultre at the Salon International de la Haute Horlogerie (SIHH) in Geneva this month. The new brand ambassador's role fits his sophisticated and active lifestyle, his acting achievements and his noteworthy charitable endeavours. “Being a great watchmaking enthusiast I am delighted to be associated with such an outstanding watch manufacture as Jaeger-LeCoultre and to be visiting the Manufacture in the Vallée de Joux in January,” the ‘Dr Strange’ star said. Benedict’s character in the film 'Dr Strange' wears a Jaeger-LeCoultre Master Ultra Thin Perpetual engraved watch which plays an actual part in the movie’s plotline.